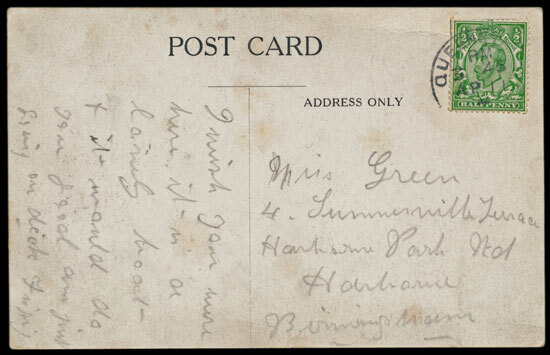 The postcard mailed from Titanic survivor, Sarah Daniels, written when she was on board the ship and posted from Queenstown, in Ireland, failed to sell in the 18 July auction. 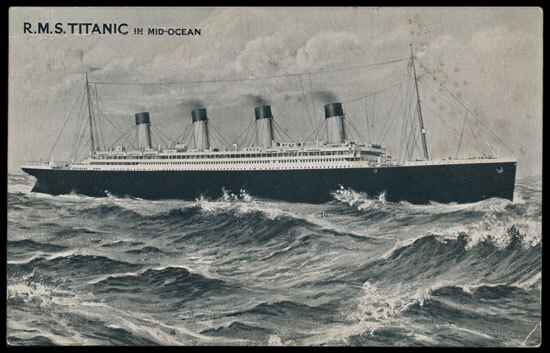 However a private treaty sale has subsequently been negotiated with a private buyer from the south of England. The selling price was £8,600.